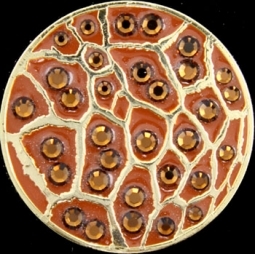 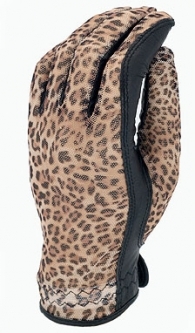 The Animal Print phenomenon has reached the design world by amazing proportion and golf is one of them. 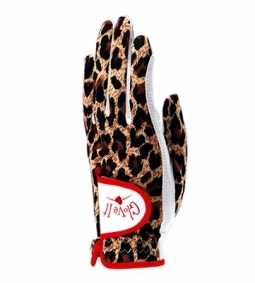 Lori's Golf Shoppe has brought the Chic to fairways vibrant designs to a new level. 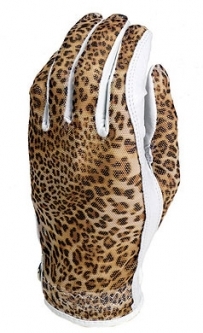 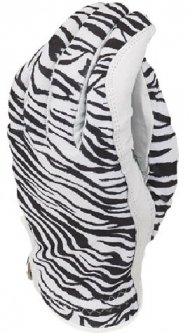 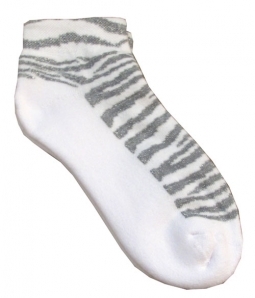 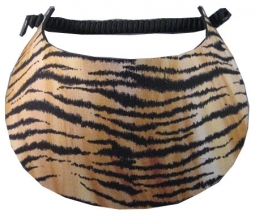 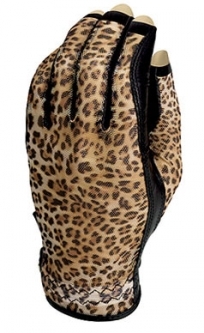 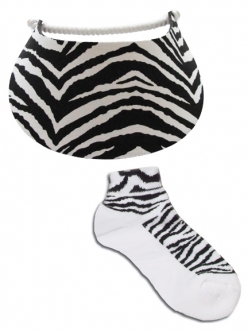 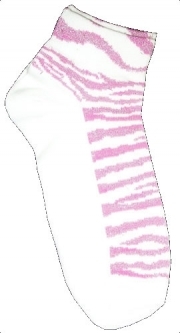 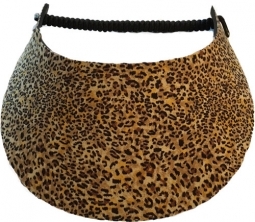 Not only in attire, but a variety of animal print golf accessories including, accessory bags, golf bags, gloves, hats/visors, towels, headcovers, socks, and much more. 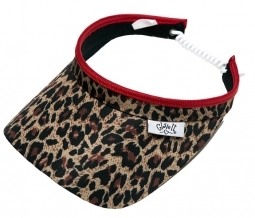 These fun and wild prints will compliment any wardrobe or golf accessory and make your friends "growl" with envy. 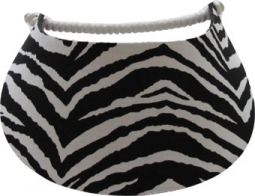 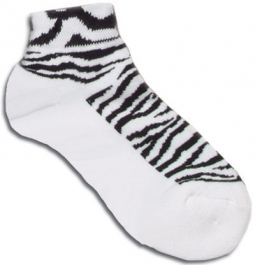 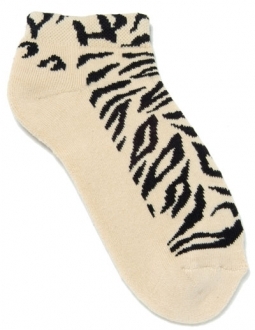 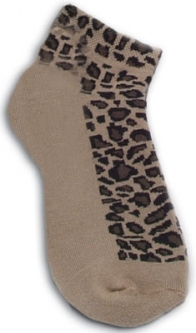 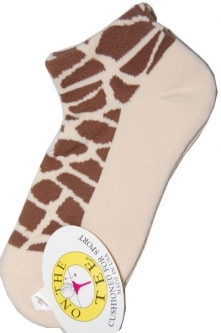 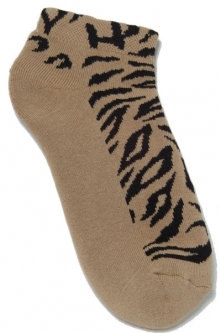 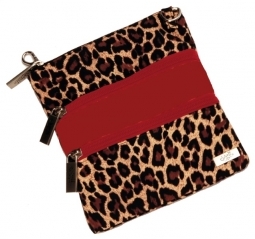 Choose from Giraffe, Cheetah, Leopard and Zebra designs and stand out in a crowd and wait for the roar!